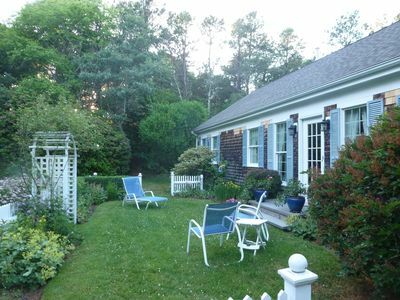 Recently updated quaint studio cottage sleeps 2 comfortably in one queen bed - can accommodate 1 more on twin inflatable mattress. 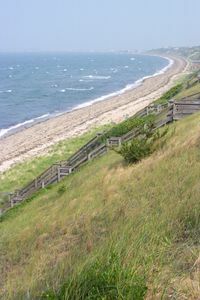 Cape Cod bay view. 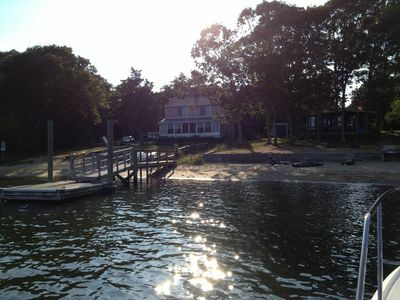 Steps to our condo association's 1,000' private beach just across the road. 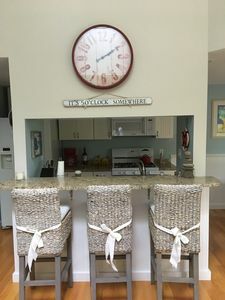 Queen size bed, kitchenette, breakfast bar, 3/4 bath with tile shower. 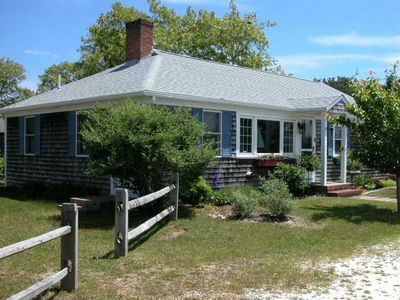 Bus shuttle from Wellfleet to Provincetown stops at your door! 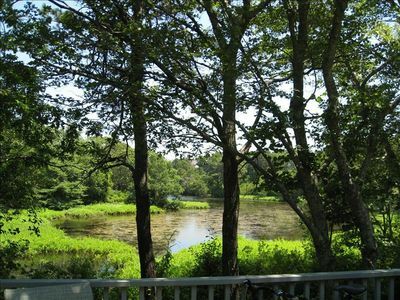 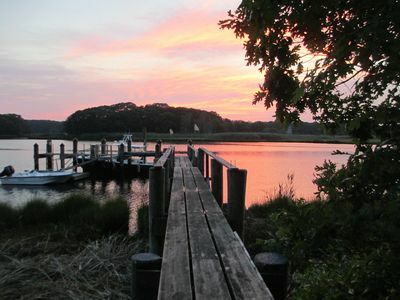 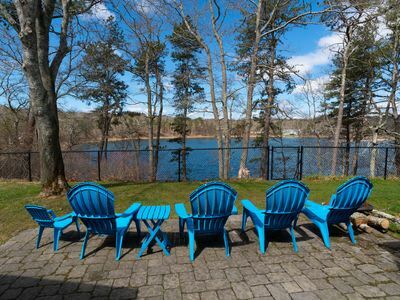 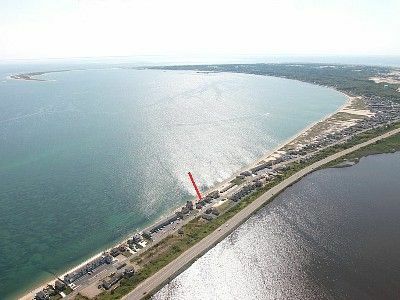 Great place to relax and unwind or to travel to all Cape Cod destinations. 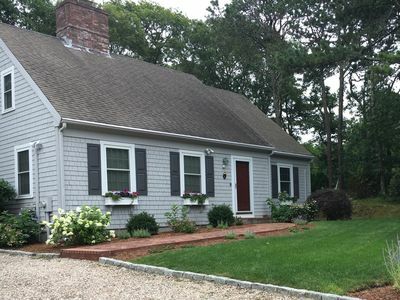 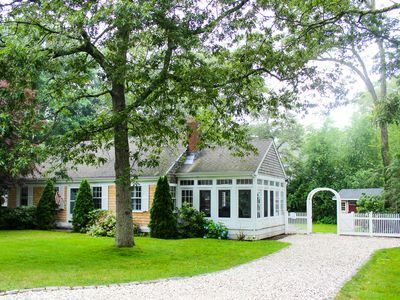 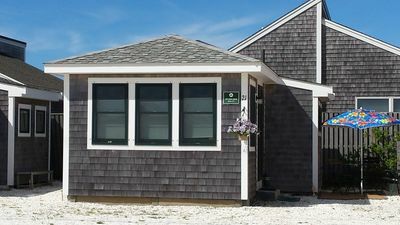 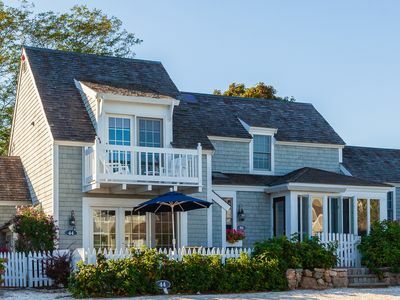 Enjoy the comfort of this little home away from home while you explore and savor all that Cape Cod has to offer! 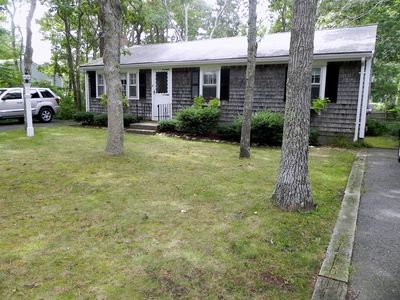 Note: Main address is 503 Shore Road, but use 522 Shore Road for GPS. 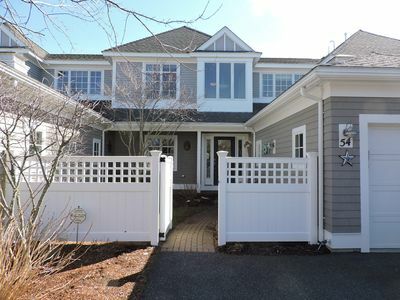 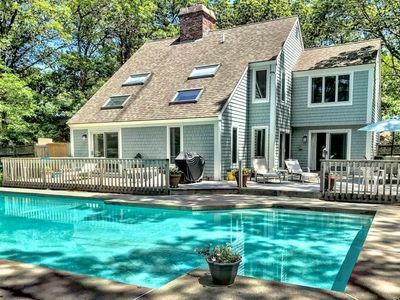 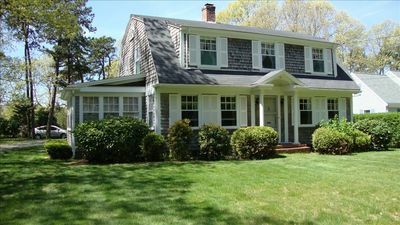 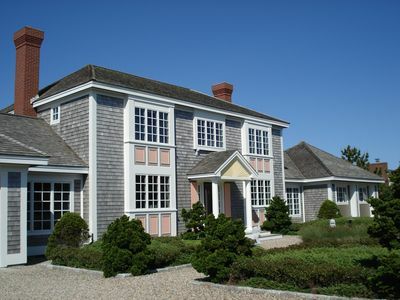 Awesome Home Steps From Osterville Village! 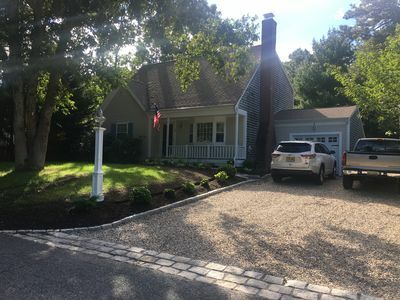 Started in 2017 - No Reviews Yet! 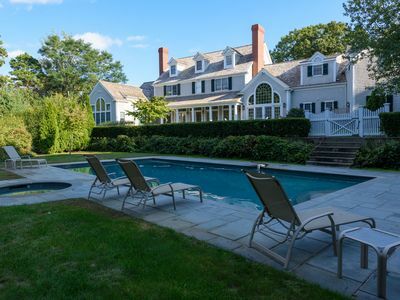 Luxury Coastal Rental With Heated Pool.